Modeling and Simulation (M&S) has already found a solid niche in systems engineering and product development. SEIS brings M&S concepts into management activities by establishing a replica of data and information relationships under the purview of managers, supervisors, or executive leadership. 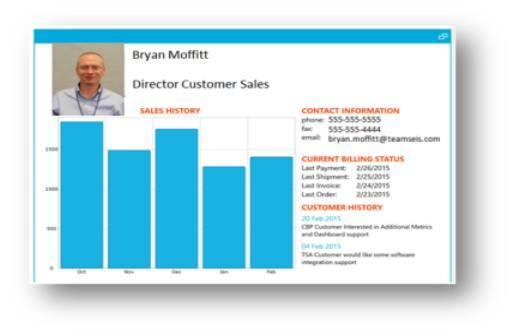 Business processes, best practices, and unique scenarios can be transformed into dynamic models. 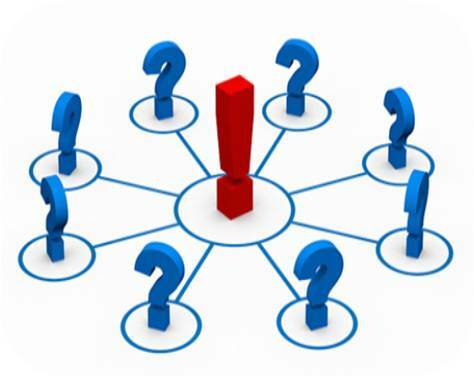 This enables a variety of "what-if" questions that can be asked and answered regarding minimizing cost, response time, and risk. Our goal is to provide a robust set of M&S services which enables our customers to visualize and optimize their own data in a way which is meaningful to their business needs. The most critical aspect of any data model is to ensure there is a good understanding of the purpose and expected output. 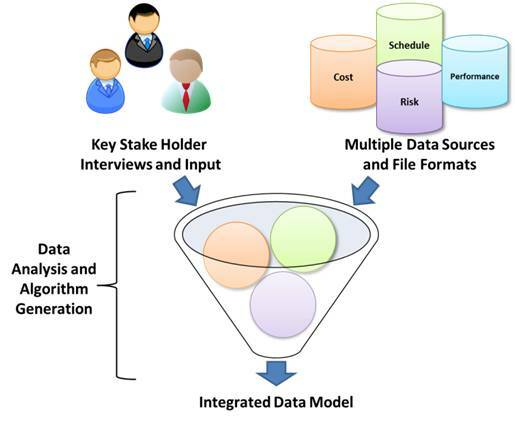 At SEIS, our initial work effort in developing a robust data model is to interview key stakeholders to get a clear understanding of how the data was generated, how data from multiple sources are related, business rules, and what the final output reports will be used for. Once interviews have been conducted and data has been provided, then our experienced modelers will analyze the data and work to create the most efficient and effective algorithms enabling our data model to present an optimized set of results meeting client requirements. 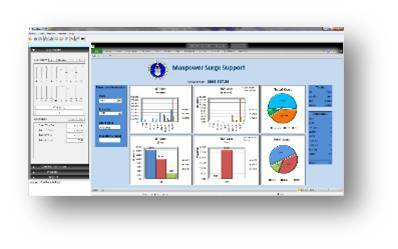 SEIS utilizes a NextLevel Performance Solutions product called RapiPlan as our base modeling software package. 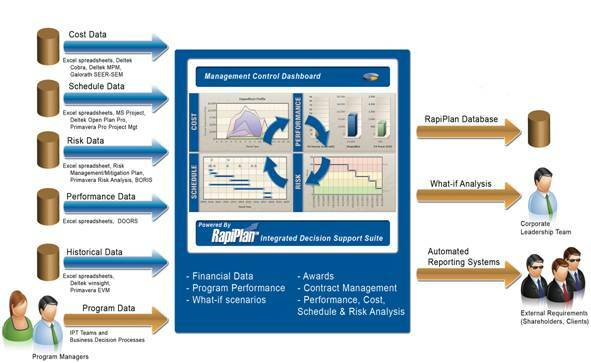 RapiPlan can import Cost, Performance, Risk, and Schedule data individually or as a whole to create a fully integrated data model. SEIS is able to manage data imports from most standard file formats. 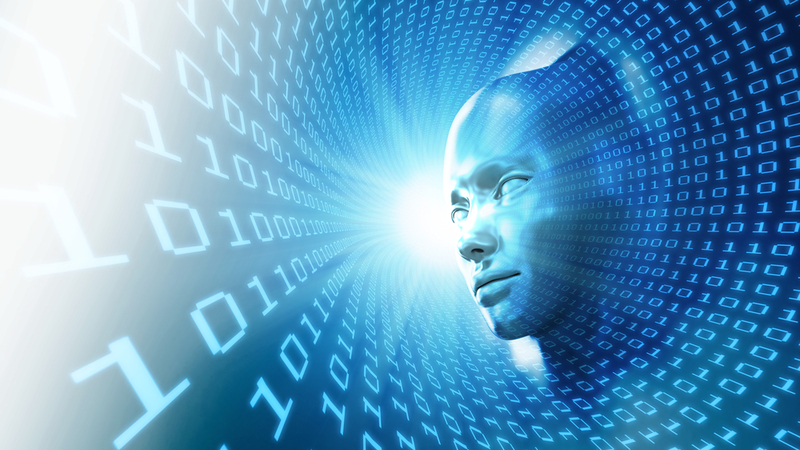 In today's world, government regulations and business requirements result in the retaining of large volumes of data. We find that our clients are not taking full advantage of the story which is hiding within in their own data. SEIS Data Mining experts can take advantage of our Data Visualization services to analyze client data and help bring out the business story which needs to be told. No matter if it is financial or operational performance data, customer facing Service Level Agreements (SLA's), or internal Service Level Objectives (SLO's) we listen to our clients to understand the missing part of their business story. 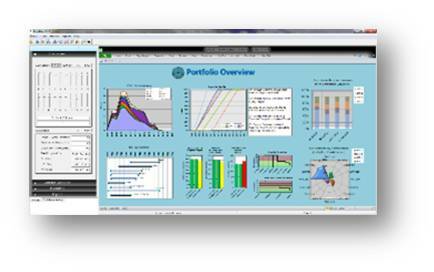 Then we develop dynamic visualization charts and reports which can assist our clients to make more informed short term and long term business decisions. Transforming your company's data into useful information is the core capability of any Business Intelligence (BI) system. However, it takes business acumen, thorough understanding of your users, and advanced technical skills to get the right information to the right people at the right time. We work closely with your employees to understand the requirements and data at all levels. Regardless of the number of data sources and output formats required, we take your data and turn it into relevant, timely, and accessible information that can be useful for all levels of employees within your business. Business executives are expected to not only know what is going on from day-to-day business transactions, but also make strategic decisions to strengthen the company's market position for years to come. 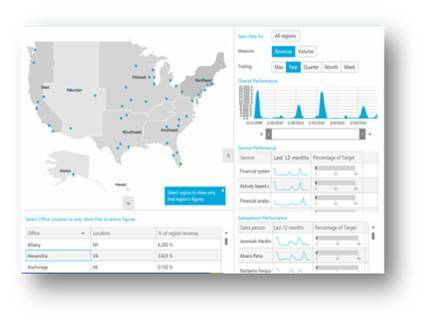 With SEIS Executive Dashboard services, we are able to assist your executive leadership team by developing intuitive executive level dashboards that integrate information from across your organization and present it in an easy to use interface. Executives are expected to make critical decisions, based upon three main criteria: their experience, their intellectual knowledge, and information which they have at their fingertips. Our executive dashboards will ensure the information required to make critical decisions is easy to access and readily available when the time comes to make these strategic decisions. SEIS works closely with our clients to understand the complexity of their project management support needs. 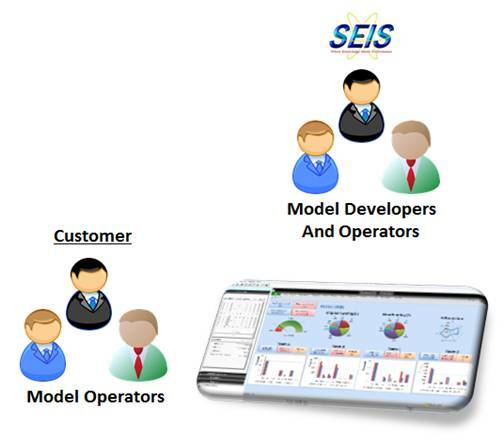 SEIS team members are RapiPlan SME's and can use this tool to create a program, portfolio, or enterprise-level model, integrating cost, schedule, performance and risk information. RapiPlan captures key dependencies between programmatic and technical changes and their associated impacts on cost, funding, staffing, schedule, performance and risk. This information allows our Government clients and PMO organizations to understand the overall effect of programmatic changes and decisions on all aspects of the program. SEIS has the expertise to create customized project management tools to assist any organization improve project oversight and operational efficiencies.